THE 2018 season of the TT Pro League will finally begin on August 10, two weeks after its original opening date. Pro League CEO Julia Baptiste, in an interview last week, said the League, which was set to kick off on July 27, was pushed back by a week to August 3. In a press release yesterday, the Pro League delayed the start of the new season by another week. This season, which is expected to run until December, will feature two rounds of matches with each team playing each other twice. 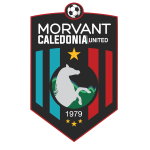 There has also been concerns over the Ministry of Sport and Youth Affairs’ refusal to issue subventions to eight of the 10 participating clubs – reigning champs North East Stars, W Connection, Club Sando, Point Fortin Civic, Central FC, St Ann’s Rangers, Morvant Caledonia United and San Juan Jabloteh. Sports Minister Shamfa Cudjoe has made it clear that all the clubs (excluding Police FC and Defence Force) must be compliant – especially with their financial records – before the subventions are released via the Sports Company of TT (SporTT). 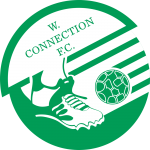 Newsday has been informed that W Connection and Point Fortin Civic are not yet compliant with SporTT’s policy. According to a source, Connection is expected to submit all their documents to SporTT by Friday. 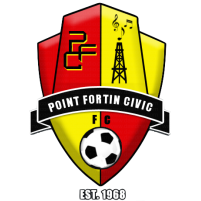 Reynold Carrington, coach/manager of Point Fortin Civic, said yesterday compliance was an upper management issue and he is currently focusing on preparing the team for the new season. 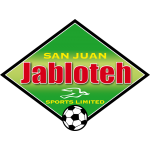 SporTT chairman Douglas Camacho urged the clubs to become fully compliant so that funds will be released. Fakoory, who replaced Joseph Sam Phillip as the league’s chairman earlier this year, shared Camacho’s views. 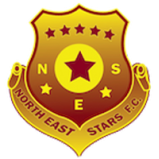 Another owner, Central FC’s Brent Sancho, said his club was the first among the Pro League bunch to be fully compliant. But he is wondering why his club is suffering due to the tardiness of a few. 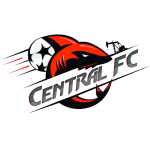 Central FC players, who won the First Citizens Cup less than two weeks ago, have gone on strike as they’ve not been paid for several months. 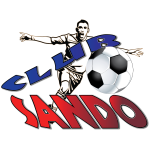 Sancho, the ex-national team defender, is wondering if the funds are really available to distribute to the clubs. 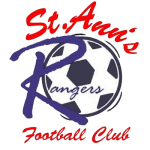 “We had a similar situation when the last time we were given subventions there were several clubs that weren’t compliant, and they gave cheques to the clubs that weren’t,” Sancho said. “To me, it seems like it’s a stalling tactic. I have to question whether or not the money is really there. This league is the premier league of the country,” he declared. The former Sports Minister said he is also struggling to attract sponsors to invest in his club. 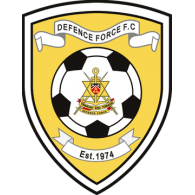 “Over the last two to three weeks, we must have sent out over 60 e-mails to potential sponsors, asking to sponsor the club or sponsor a particular player (but) we haven’t had any word back. 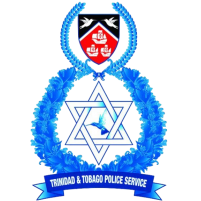 I’ve lost faith with corporate Trinidad and Tobago,” said Sancho.